A Lamborghini has to be dramatic. Ever since the Miura of half a century ago, the way any Sant'Agata supercar looks has been a central part of the appeal. 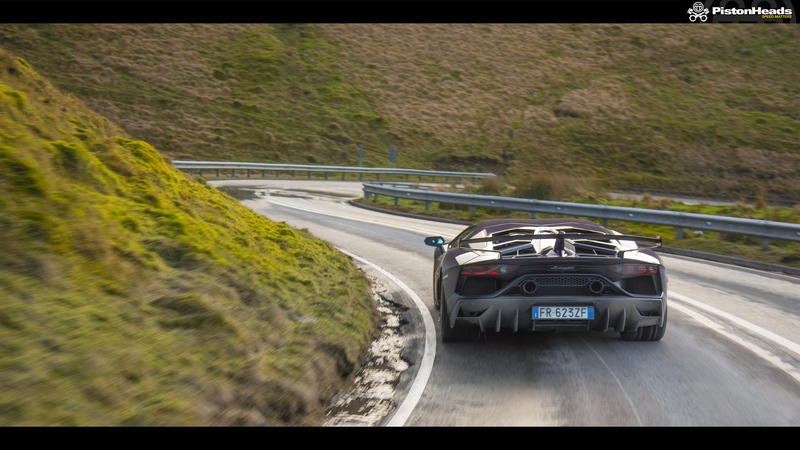 The Aventador continued that in some style in 2011, but there was a suspicion that the car didn't quite stack up as a driving experience. 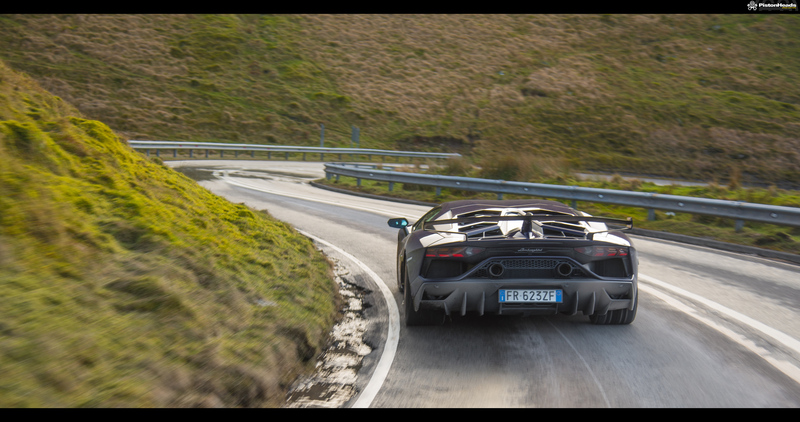 The S and SV markedly improved the situation, and the SVJ has moved the game on again; as our first drive alluded to, the final Aventador is very much the best, sharper, angrier and way more exciting than any previous version. 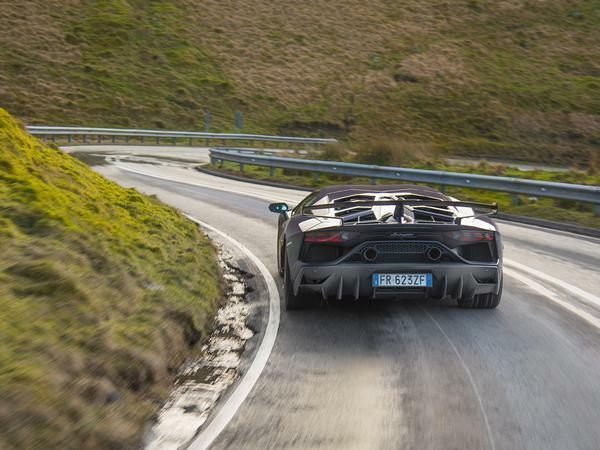 Those all being 700hp, 200mph Lamborghini supercars, obviously. The Jota is really something very special indeed. 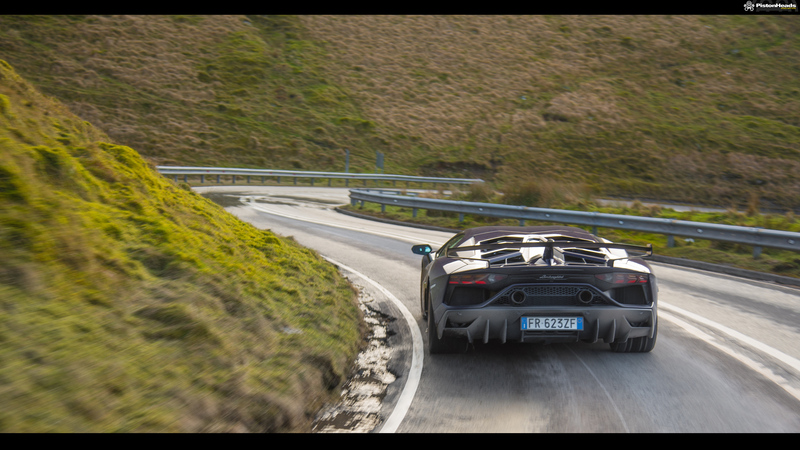 As much as anything, though, this Aventador still looks absolutely outrageous, a point that seemed worth celebrating in Pic of the Week. 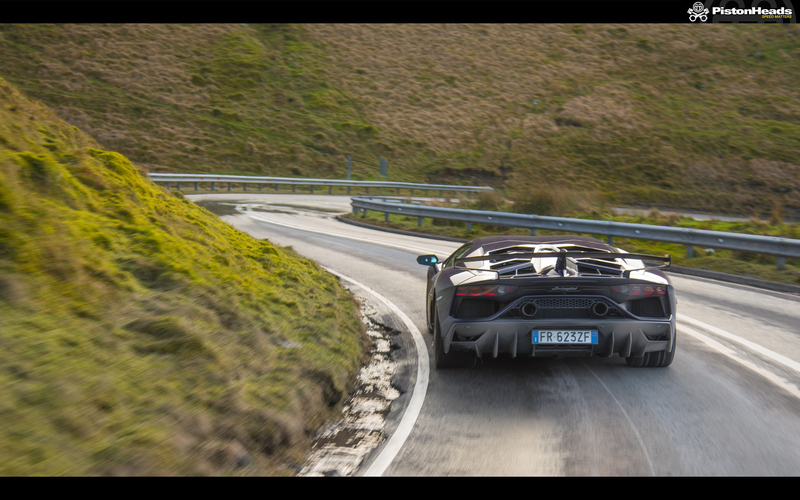 The J's even sillier spoiler, Performante-esque exhausts and GT3-like diffuser give this rear view almost unmatched presence. Which we think looks rather good as a desktop wallpaper; select your resolution below and enjoy!